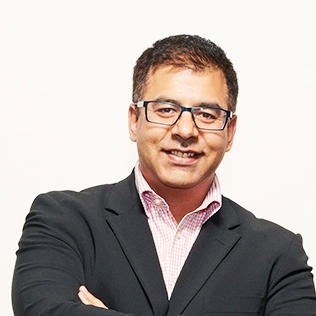 Krish remains the driving force behind Learn to Lead after setting it up in 1996. He is a leadership trainer and coach who works with many well known educational and corporate organisations. Krish works to develop the leadership of young people because he believes that their idealism holds the answer to many of the world’s problems. He loves seeing young people change and develop before his eyes during Learn to Lead programmes and is always working to ensure even more young people experience this positive change.